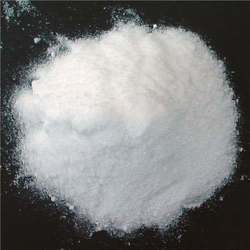 Pioneers in the industry, we offer extra pure lead nitrate, lead nitrate and lead nitrate pure from India. 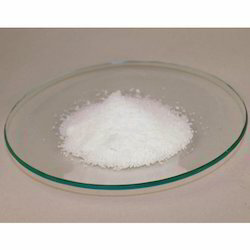 lead nitrate extra pure is an inorganic compound with the chemical formula pb(no3)2. 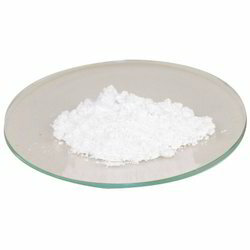 It commonly occurs as a colourless crystal or white powder and, unlike most other lead(ii) salts, is soluble in water. the main use was as a raw material in the production of pigments for lead paints, but such paints have been superseded by less toxic paints based on titanium dioxide. Other industrial uses included heat stabilisation in nylon and polyesters, and in coatings of photothermographic paper. Since around the year 2000, lead(ii) nitrate has begun to be used in gold cyanidation. Being the preferred choice of our customers, we are engaged in offering Lead Nitrate that is processed in accordance with the set industry procedures. It finds a major application as an oxidant in organic chemistry and is highly effective in improving the leeching process in gold cyanidation. Lead nitrate is provided in standardized packaging to prevent various kinds of impurities. 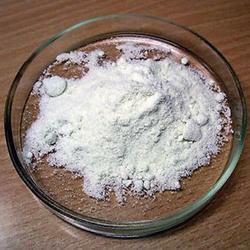 Looking for Lead Nitrate ?